A common coupon myth is that you can only save money on processed foods and not on the healthy things you want to feed your family. 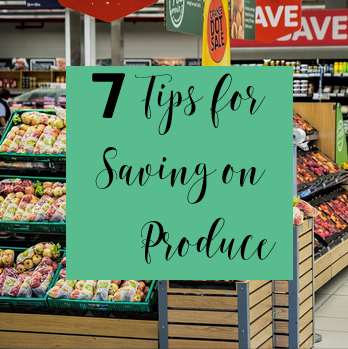 While it’s true that a lot of coupons are for packaged items, there are still tons of ways to save on produce and other fresh foods. Everything in a store goes on sale at some point – even vegetables! While you might not find BOGO swiss chard, you will find it on sale in the winter with most of the other greens. 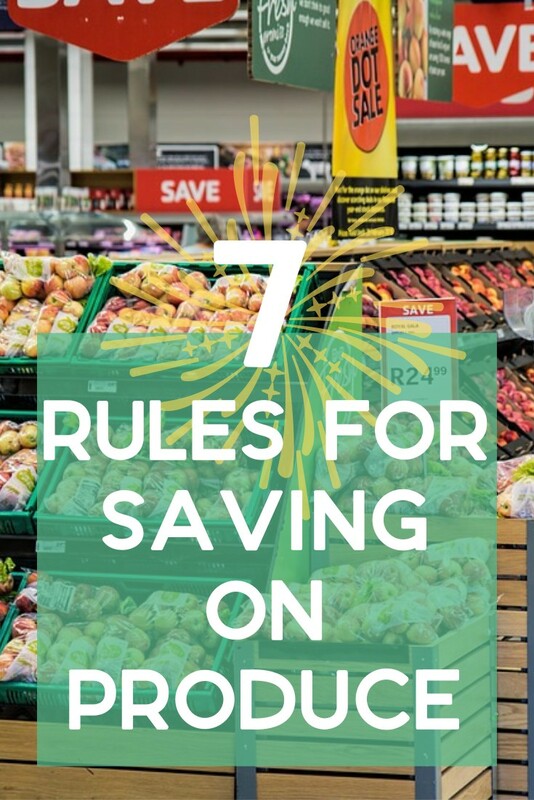 Check out the previous video for how to save on meat too!